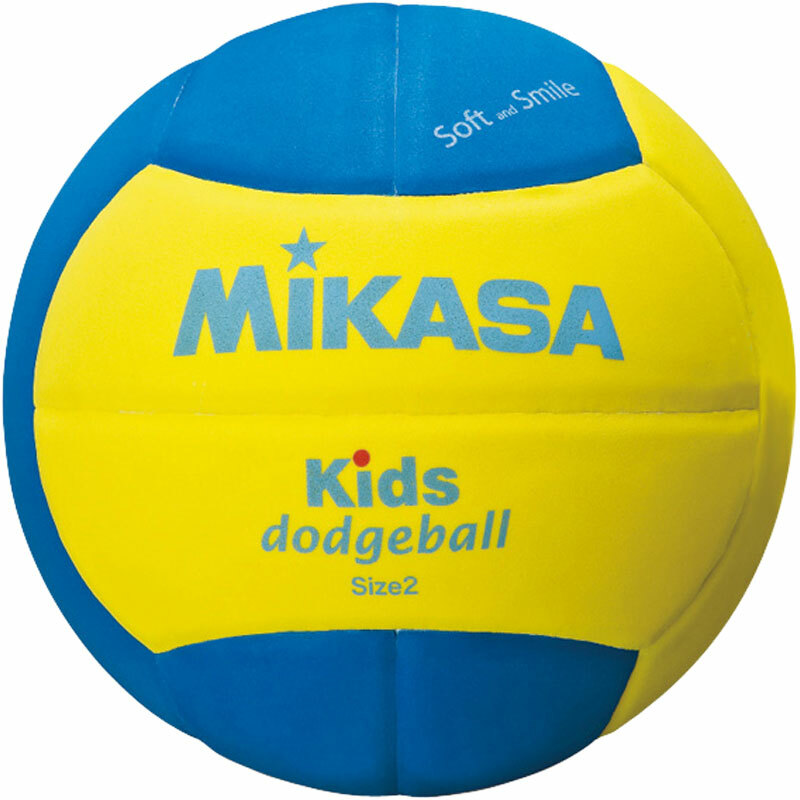 The Mikasa ® Kids Dodgeball has a soft EVA foam cover. It's an elimination game. Get all players on the opposing team out or have more players on court when the game ends.Throw dodgeballs at the members of the opposing team, if you hit a player with a throw they are 'Out'. Junior - Size 2: 18cm (7") diameter - for players aged 11-15 years.